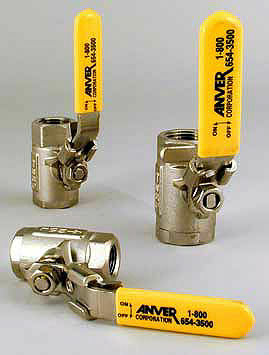 The ball valves from ANVER are vented to release vacuum manually and easily. It removes left over vacuum under closed off cups. 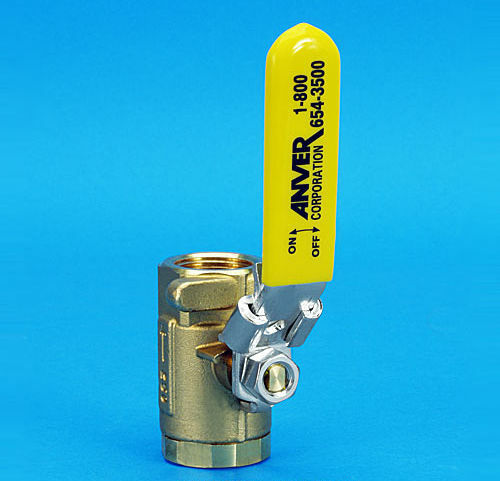 Unused vented valves can make vacuum exist under the pads when it actually does not. 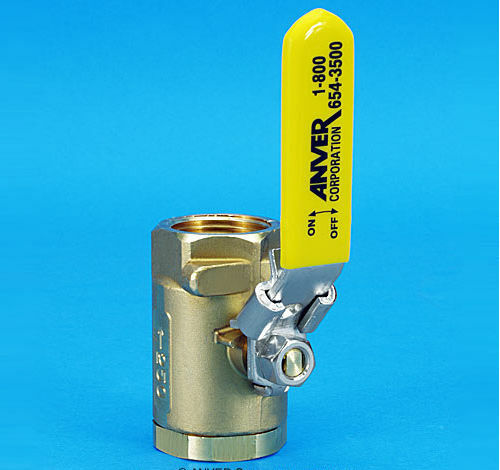 Vented ball valves provide more protection on vacuum lifters although it is costly. The forged body design increases life-expectancy of the ball valve. 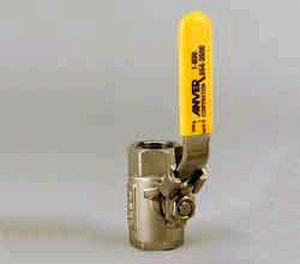 It has an optimum flow design and anti-blow-out stem. Locking handle is now provided to increase safety. Compared to three-way valves, this is more productive.